Fullscreen Media Founder and CEO George Strompolos presents at the Fullscreen Media NewFront event at the Altman Building on Monday, May 9, 2016, in New York. Monday, May 9th, Fullscreen Media held their NewFront event at the Altman Building in New York where several major announcements were made regarding the company’s branding and evolution in the entertainment and creation space. 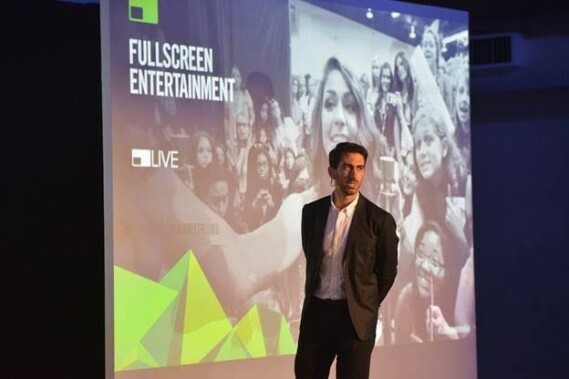 Fullscreen Media Founder and CEO George Strompolos officially announced the company rebranding as Fullscreen Media and introduced the three branches of the company which include Fullscreen Creator Network, Fullscreen Entertainment, and Fullscreen Brandworks. Pete Stein, General Manager of Fullscreen Brandworks, announced that the company would be partnering with Mattel to launch The Hot Wheels Network, a major development in their brand outreach strategy. 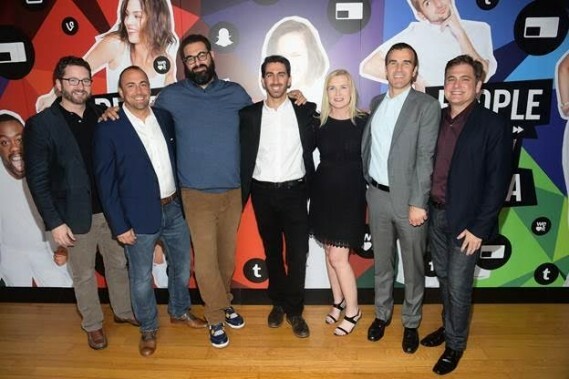 From left, Burnie Berns, Kevin McGurn, Billy Parks, George Strompolos, Maureen Polo, Pete Stein, and Jason Klarman attend the Fullscreen Media NewFront event at the Altman Building on Monday, May 9, 2016 in New York. From left, Eva Gutowski, George Strompolos, Laci Green and Brandon Armstrong attend the Fullscreen Media NewFront event at the Altman Building on Monday, May 9, 2016 in New York. 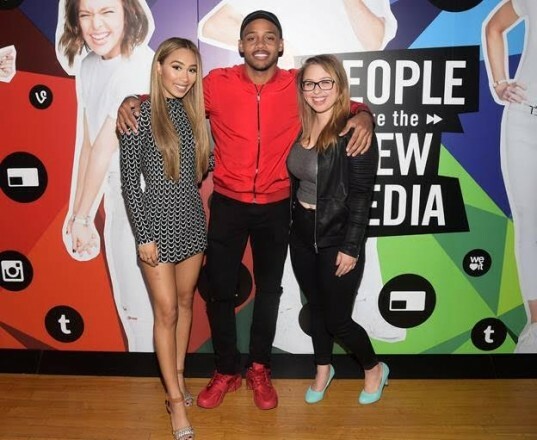 From left, Eva Gutowski, Brandon Armstrong and Laci Green attend the Fullscreen Media NewFront event at the Altman Building on Monday, May 9, 2016 in New York. Joining the executives were Fullscreen creators Brandon Armstrong, Eva Gutowski, and Laci Green.